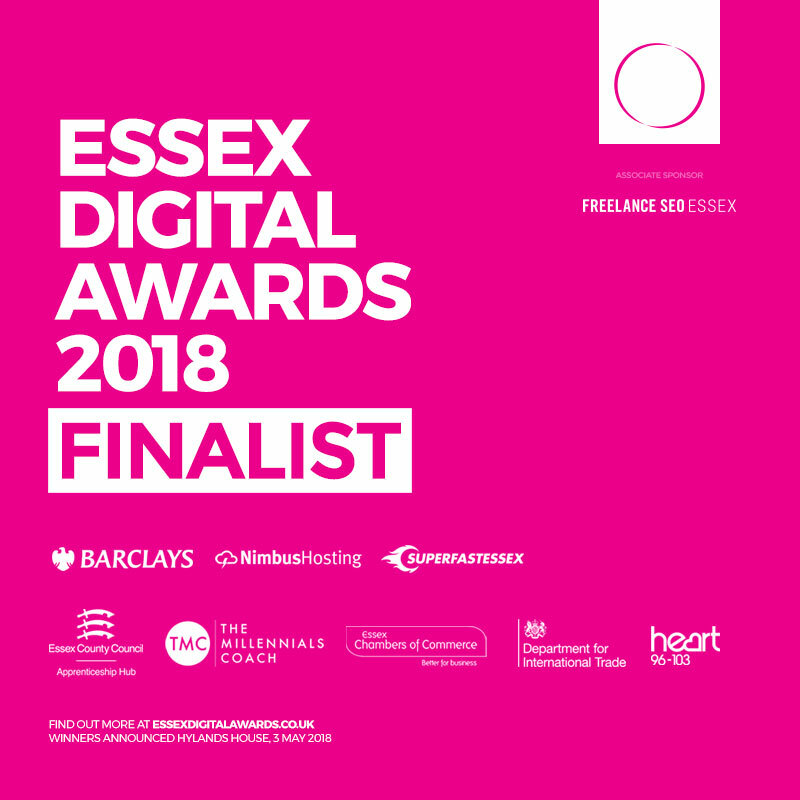 The Mediavita team are extremely proud to have been selected as a finalist in the ‘best website’ category at the Essex Digital Awards 2018! Our nomination has been for the design and build of the Shaken Udder website, who are one of our very valued clients. The awards evening will take place at Hylands House in May when the winners will be announced, so please keep your fingers crossed for us! We would like to thank Shaken Udder for their continued support and working with us on such an exciting project that we really enjoyed. Even if we don’t win, we are still very proud and honored to have been selected and will continue to work at the same high level with the same passion for all our other website projects.